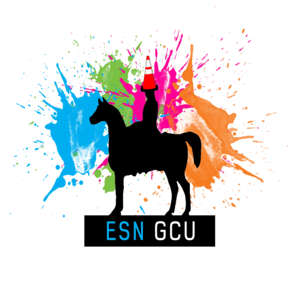 ESN UK National Platform at GCU! We are proud that we hosted the biggest National Platform in the history of ESN UK, the event was attended by many VIPs. ESN GCU is proud that 2 of our presidents been elected for the upcoming mandate at the National Board of Erasmus Student Network UK. 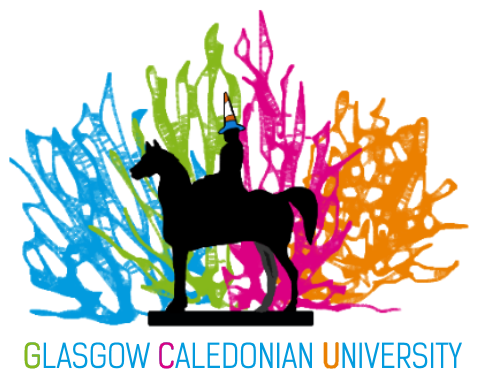 ESN GCU is the section at Glasgow Caledonian University and is one of 22 sections in ESN UK and one of 3 sections in Glasgow. You can find us in the Student Association under Erasmus Student Network Society. If you wish to become a member of our society you can fill in the form HERE! Our membership fee is only £5 per year and it offers you access to the Europe-wide discount base - to find out more go to esncard.org. The discount base includes brands such as Student Universe (discount on flights), Europe-wide hostel chains, Airbnb, Logitech etc. We are THE SOCIETY that EVERYONE should join!